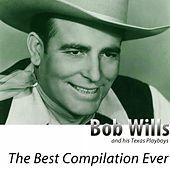 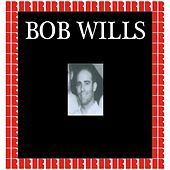 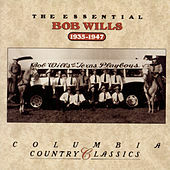 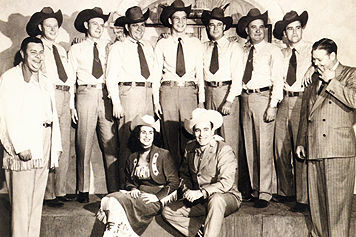 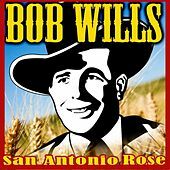 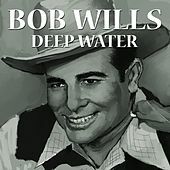 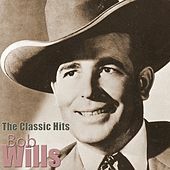 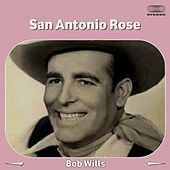 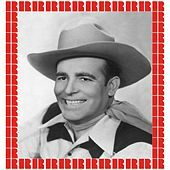 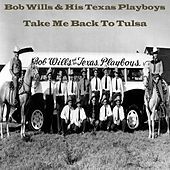 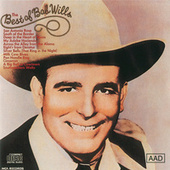 Pushing the envelope of western swing was what Bob Wills & His Texas Playboys were all about. 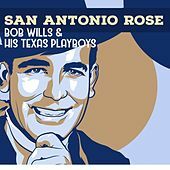 Although many enthusiasts give props to the man and his band for the birth of this bygone genre, they cannot take full credit. 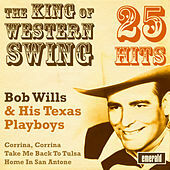 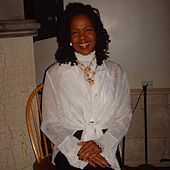 But what they can accept accolades for is the contemporized popularity and accessibility of the sound. 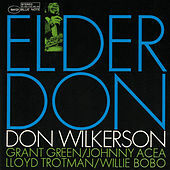 By adding a big band and altering the formula of swing to include jazz sensibilities over the simple pop arrangements, they got people out on the dance floor in droves. 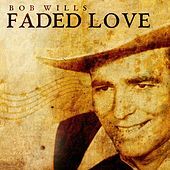 Just having the ambition to change what was once a strict structure in the face of purists is commendable, but the fruition of that vision is what made them true musical heroes. 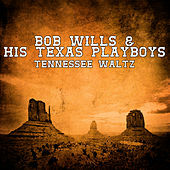 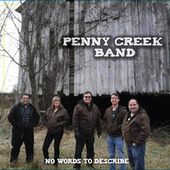 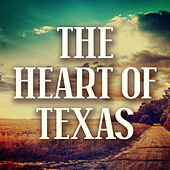 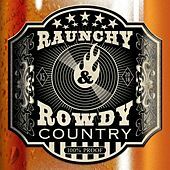 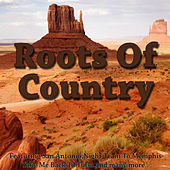 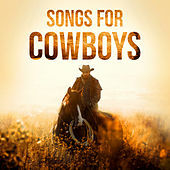 They also helped pave the way for what became the stripped-down and grittier roadhouse honky-tonk sound.